Traveling as a family can present many challenges, a big one being where to eat. Not all local establishments can accommodate large parties and not all places are appropriate for children who are being, um, children. You may be a family that has a short window when it comes to eating. 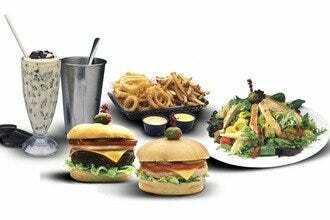 Just because you have to eat fast, doesn't mean you have to be stuck with traditional fast food. Then there is the affordability factor, so much to consider. It's a good thing that the Fort Myers area has lots of restaurants that cater to families and understand the challenges of feeding fussy kids. Take for instance Fine Folks, a fun Italian spot where certified pizza acrobats while teach your kids how to toss dough. There are also dining establishment that reward kids good behavior. 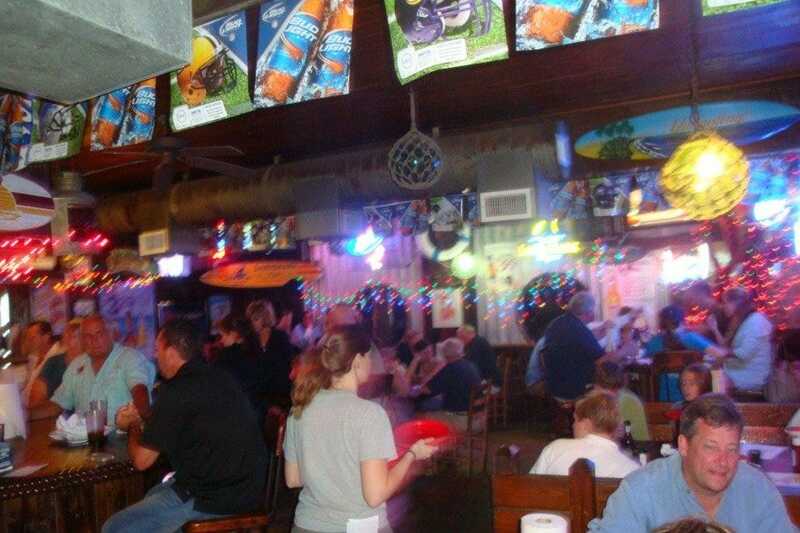 For example at the Shrimp Shack, if you present in a straight "A" report card, your superstar student dines for free. 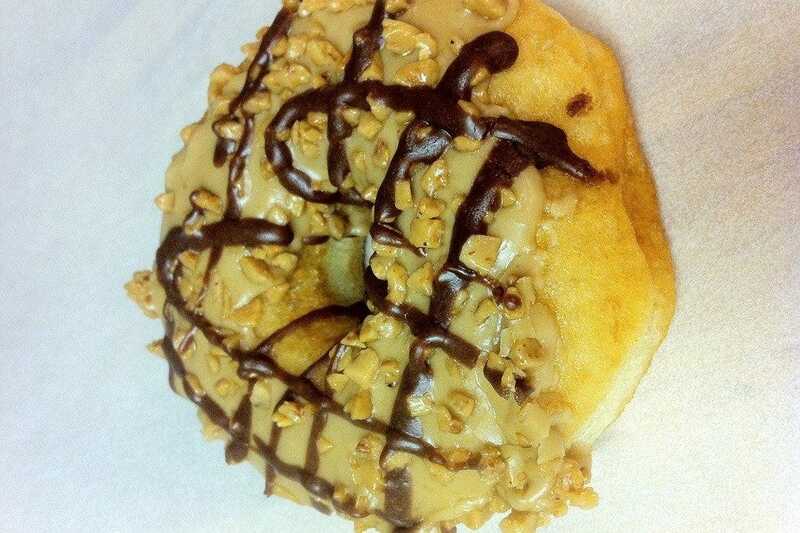 Bennett's Fresh Roast has a summer reading program, offering a free donut to kids who read a book while waiting for their food. Talk about motivation! 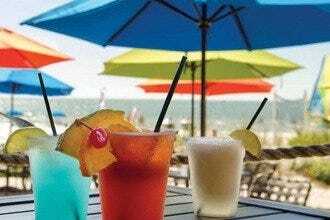 You'll find all kinds of fun incentives to help you feed the kids at these 10Best family friendly Fort Myers restaurants, while keeping quality for Mom and Dad. Jason's Deli is a locally owned franchise that puts a big effort into service, serving both the customer and many youth related charities in the community. This deli serves so much more than slice meats and cheeses. 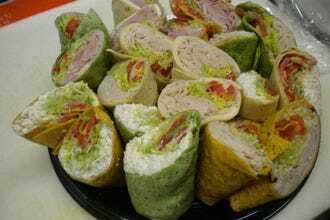 Here you'll find mouthwatering Muffaletta's, wraps and specialty salads with both deli meats and gourmet choices such as wild salmon. The kids menu includes classics like ham and cheese as well as PB&J, all served with healthful apple and carrot slices. 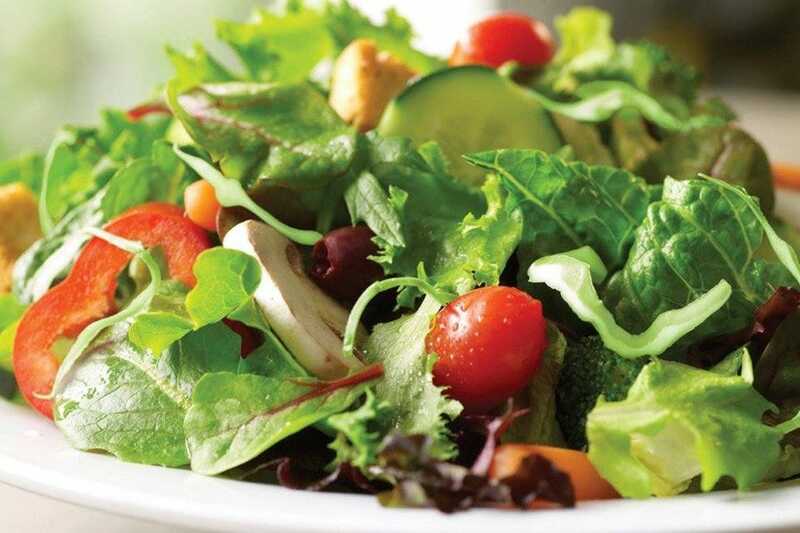 The salad bar is epic, with a plethora of fresh veggies and toppings, as well as prepared salads like broccoli and pasta. One of the best parts about dining here is the free soft serve ice cream, make your own. If it's nice weather, take your trays outside to the patio and enjoy some fresh air while you eat. Locals know Iguana Mia by its bright green buildings and its token mascots, Juan and his iguana. It's just as colorful and loud inside, as it is out. 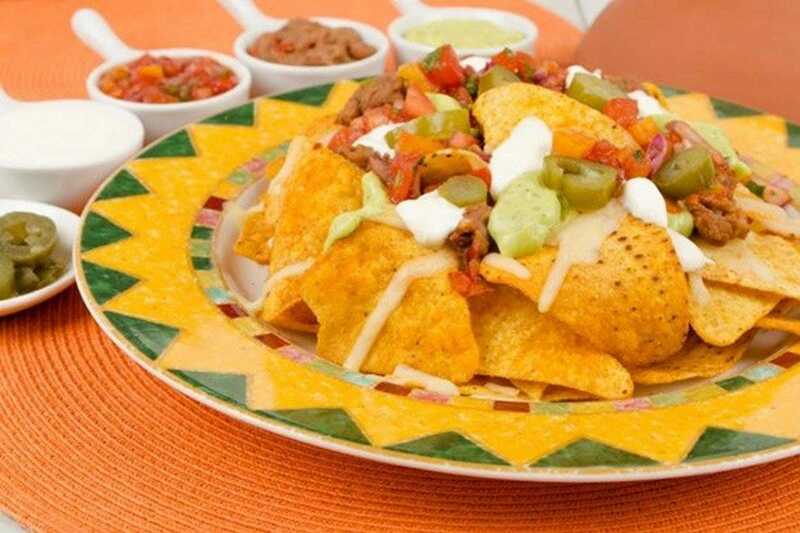 You are bound to have fun in this colorful establishment that serves up daily specials as well as traditional Mexican favorites such as fajita's, burritos and chili verde to name a few. The Margarita's are a big hit as it seems like happy hour lasts all day here. If you are in town on your birthday, put this restaurant on your list. Show your ID as proof and you'll be gifted a free entrée, fried ice cream for dessert and a cheesy photo in an sombrero as a souvenir. There's something about the hand washing station at the front door that gives you an indication this place cares about quality and cleanliness. And amazingly, kids find it cool to wash up before AND after they eat. There are no TV's inside to distract your family conversation. However, if you want to watch a game, the outdoor patio has a few. With 21 burgers on the list, plus hotdogs, salads and an impressive gluten free section, Burger 21 is sure to have something for you. The burgers come from Black Angus, to Ahi tuna, turkey and even black bean. Diners also love the sauce station, ten homemade choices for your perfectly cooked fries. The hand-spun milk shakes are a decadent treat for young and old. Burger 21 often has spirit nights to help raise money for local charities. This inviting, family owned restaurant--just minutes west of the stadium�has an enormous selection of gourmet pizza pies with creative combinations such as broccoli rabe, sausage and chili flakes, sweet corn Bechamel, Philly steak, and cauliflower to name a few. Fine Folks does not limit your size to small and large. They start at personal 10 inch pizzas and go up to 18 inches with many choices in between. If you have sweet tooth, skip the pepperoni and go straight to the cannoli or smores, both popular dessert pizzas. 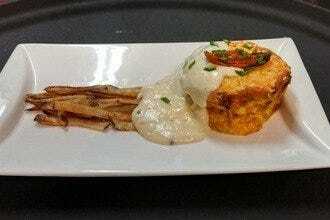 You might expect a pizza place to offer traditional appetizers and pasta dishes but artisan seafood dishes? Yes! These come in both individual and family sizes. Fine Folk has certified pizza acrobats that will perform table side pizza tossing demos. 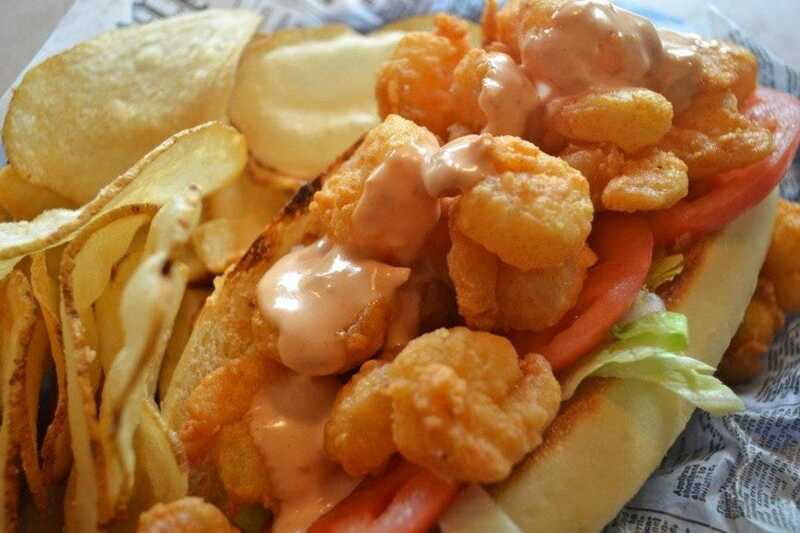 The Shrimp Shack serves much more than shrimp. Besides oysters, crabs, fish, calamari and clams, you can also find pork, chicken and steak. This locally owned restaurant gets rave reviews on its New England style seafood, including the chowder. You'll also find a large selection of local seafood on the menu and all at affordable prices. If you like baskets and combos, you'll love the selection here. The atmosphere is casual and the service is welcoming, especially to families. Pack your child's straight "A" report card and be rewarded with a free meal! Kids under ten also eat free when a full priced adult menu is purchased. If you didn't save room for the homemade desserts like key lime pie, get a slice to go. With a slogan of "Udderly Great Food" how can you go wrong? When you drive up to the Cow it feels and looks like you are arriving at a friend's house for coffee and there is a nice front lawn full of grass for the kids to run off some steam before settling in for dining. The Cow is light and airy inside with lots of casual, outdoor seating in the front and back patios. The menu looks like the morning paper and it reads delicious. Selections range from seafood and steaks to pastas and salads and the portions are big. Even better, there are numerous selections just for the kid's. 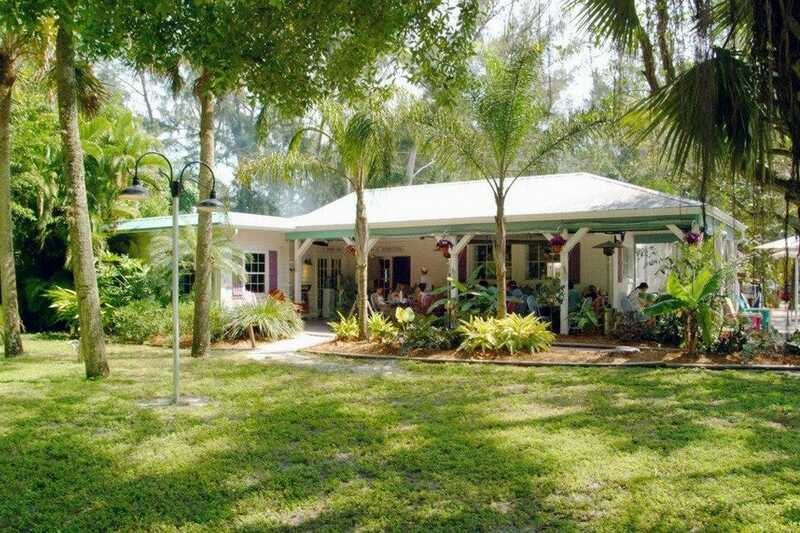 The Lazy Flamingo has been a popular place for locals on Captiva and Sanibel Islands for more than two decades. 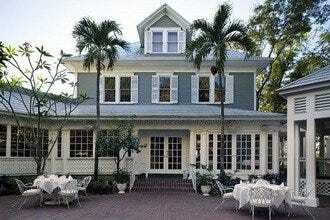 Now, the mostly seafood restaurant has expanded to Pine Island and Fort Myers proper. Regardless of which location you visit, you'll find lots of fun. The salads come in plastic, shell shaped bowls and the kid's meals are served in a 'flying disk' along with a collector's cup. There are lots of souvenirs for the adults to buy as well and ring toss game. Popular food here includes the Flamingo Bread, anything grouper and the Pot: full of shellfish in a savory broth. The Dead Parrot Wings are not for the faint of heart, thankfully there is plenty of cold beer to wash them down with. Bennett's Fresh Roast has a bit of a cult following, off the beaten path in downtown Fort Myers. Owned by a longtime, local radio personality C. David Bennett, there is a constant parade of dignitaries, local celebrities, retirees, college students and everyone in between, looking for a caffeine fix from his freshly roasted beans. Bennett's loves kids, both the two and four-legged kind. There is a small library for the young ones, and a summer reading program offering free donuts to children when they read a book. On the dog friendly deck, man's best friend is given pillows and treats to make everyone in the family feel welcomed. Whether you're a kid at heart or have one, the Bubble Room is a must. A 1940s Hollywood motif offers one of the area's most unique dining experiences. 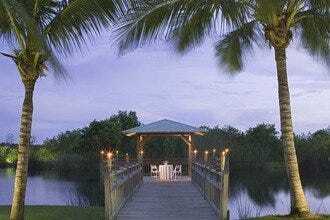 The menu carries out the theme with such options as prime rib Weissmuller, Eddie Fisherman's grouper filet, and Henny Young-One boneless chicken breast. Kids are in awe of the amount of old toys and kitsch on the walls and in the shadow-box-style dining tables. Adding to the thousands of things to look at, is a train that runs along the ceiling. 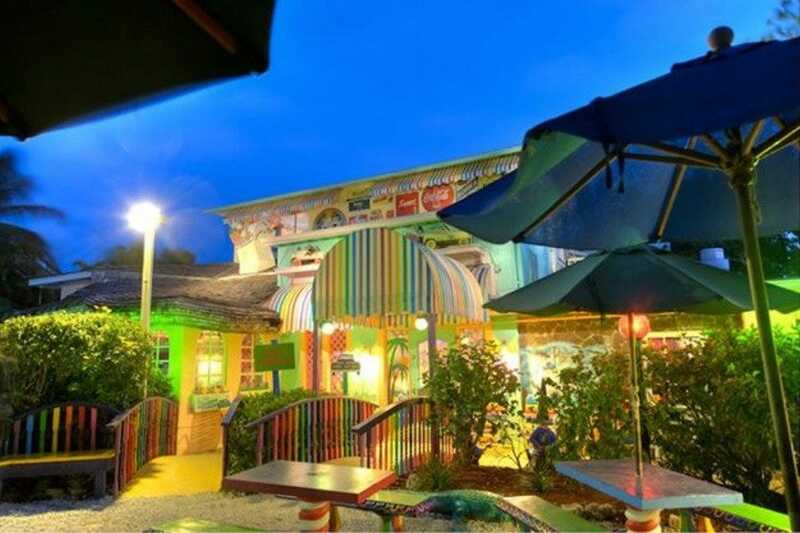 An army of 'Bubble Scouts' provides great service at this Captiva Island restaurant and will taunt you with giant, award-winning desserts that are to-die-for. If you didn't save room, grab one to go. This is not the most affordable family restaurant but you'll be more than satisfied with the big portions and big fun. 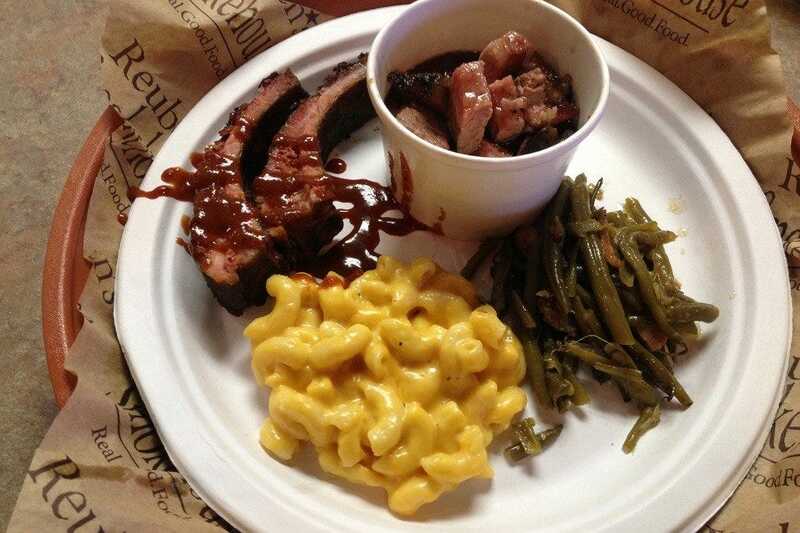 Reuben's Smokehouse is ranked one of the best BBQ joints in the U.S. and the family's catering experience makes them experts at getting you great food to go. The fast food is anything but fast quality. 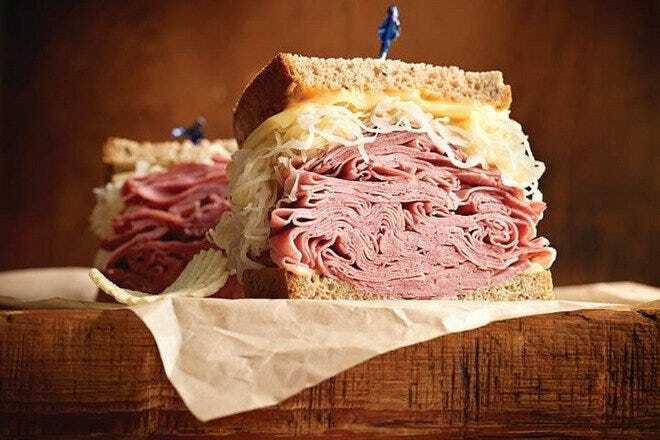 Rueben's menu is full of home cookin' comfort foods; the stuff that may not always be good for the waistline but is certainly good for the soul. The mac and cheese is cheesy, the coleslaw is crisp and the baked beans will make your eyes roll back. Reuben's has a refrigerator for you to grab your beverages to go or you can opt for a booth and listen to some country music while you dig in to your ribs. Meat is king at Reuben's; the ribs, brisket, meatloaf and more will make a believer out of you.